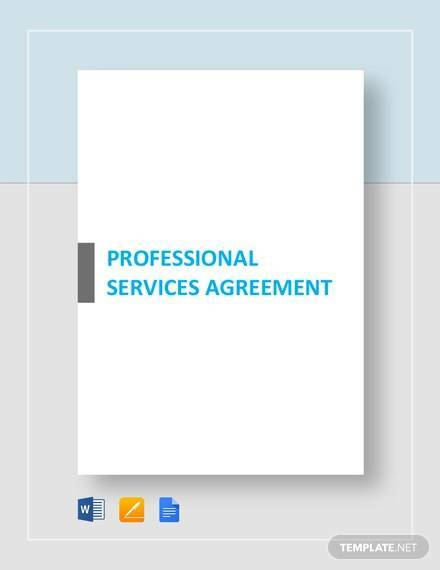 A Service Agreement is used to document a transaction where the seller is a service provider and provides certain services to the buyer. 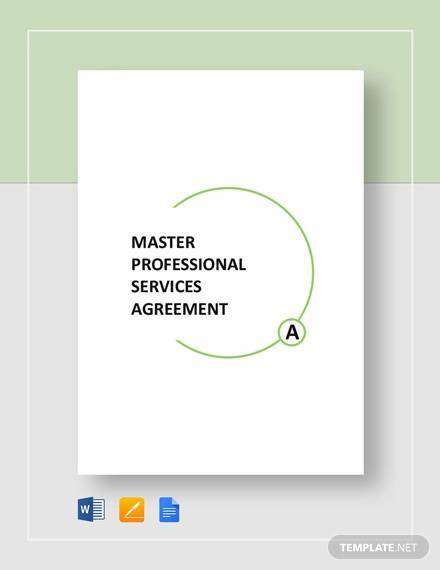 It can be used in several situations for example marketing services, advertising services, management services, Service Level Agreement etc. They are agreement for specific acts and purposes only. The parties can range from individuals to groups and even whole businesses. As financial details like deposits, payments, penalties etc. 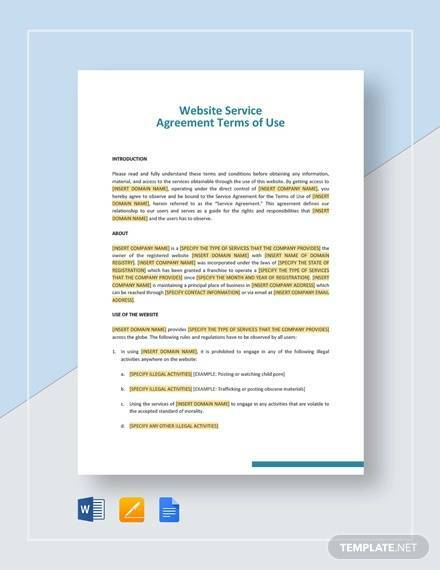 are included in Service Agreements, it is best to download our Service Agreement templates to avoid missing out on important details and clauses. We have ideal samples which are suitable for different types of transactions. Our templates can be used in any format and are available for free. 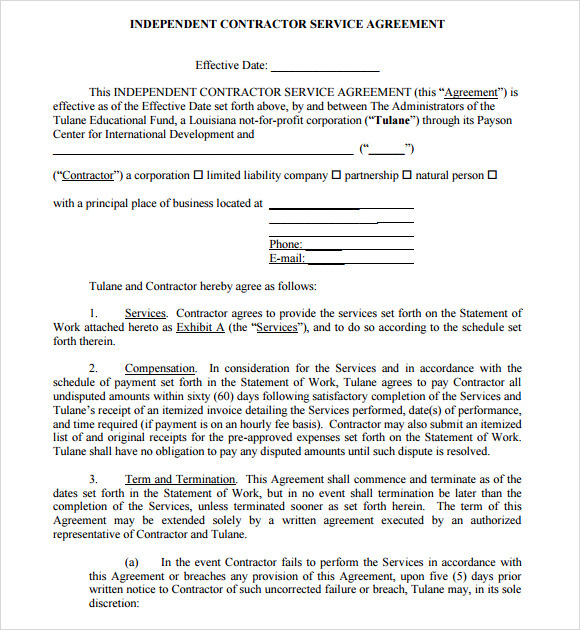 The service agreement sample template can be used for defining the work or the services that a company plans to offer or complete for its client prior to investing resources and time. 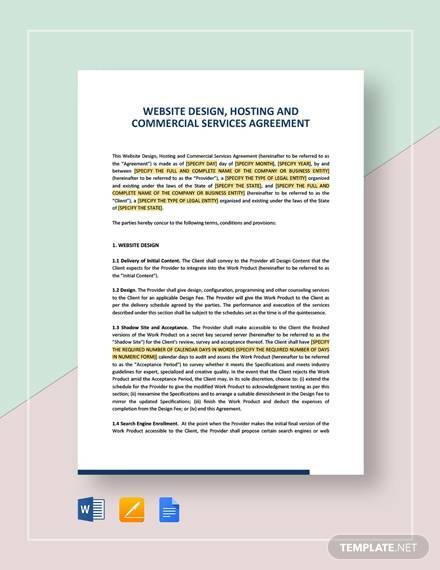 This template can be used for creating a type of mutual understanding between the service provider and the client regarding the services to be sold or purchased. 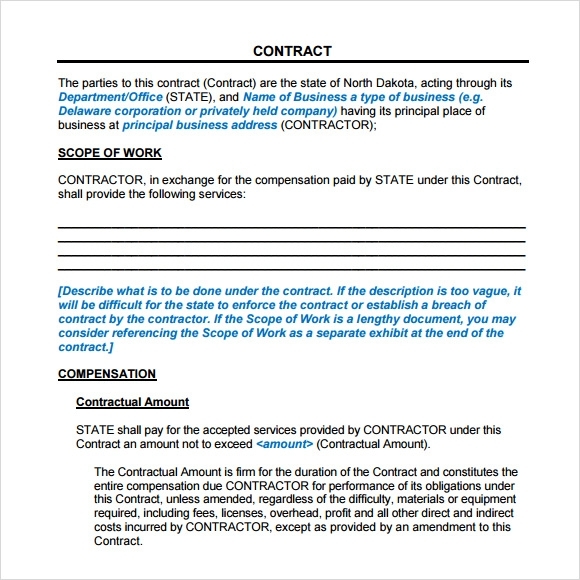 The service contract template is a generic template containing the terms and conditions of the services offered by a company. It has separate sections for detailing the introduction, termination, links for other websites, governing law, changes and contact. 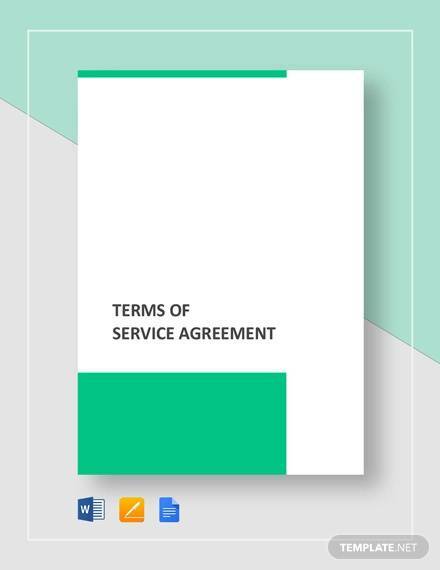 The terms of service agreement template can be used for easy paperwork. This template is available in Excel and Word format and you can choose the format of the template as per your requirements. The template can be downloaded and printed and even edited as per choice. 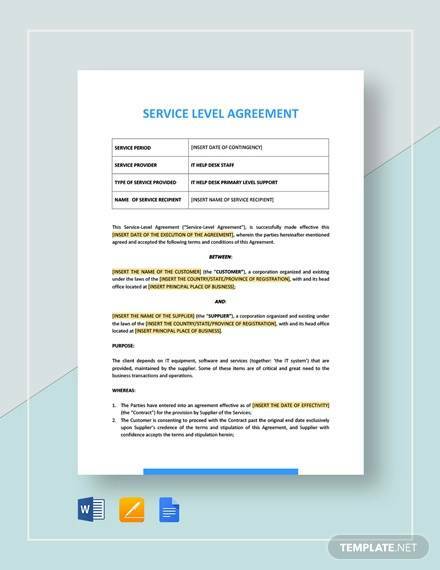 The service agreement template can be used by a company for detailing the services that it would be offering to its customers. 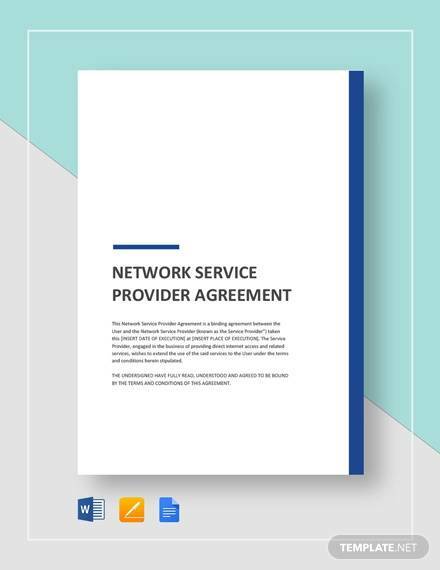 It is an agreement between the client and the service provider that also contains separate sections detailing the price and the quality of the service provided by the company. 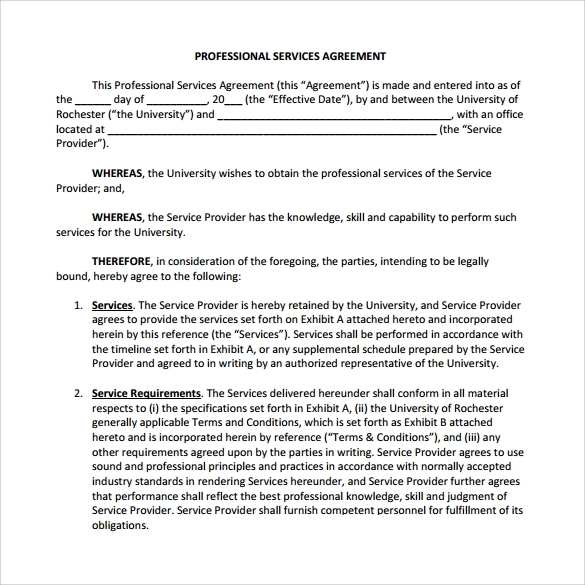 Why Does a Company Need Service Agreement Templates? 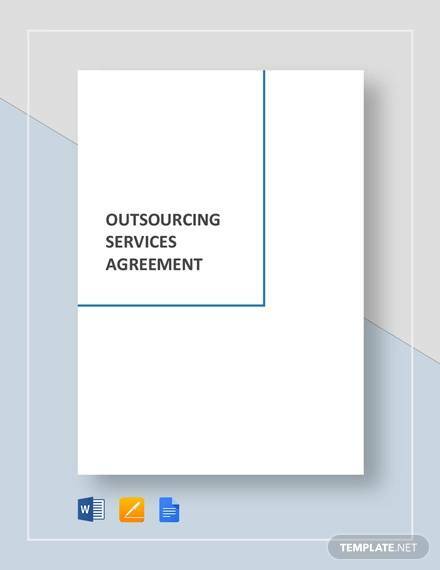 Companies require service agreement templates for documenting transactions where the sellers serve as service providers and the offer specific services to the buyers. These templates can be used in different situations like advertising services, marketing services and management services. These templates are quite effective in putting down agreements for specific purposes and acts. The parties that can use these templates include whole businesses, groups and even individuals. The templates are needed for documenting financial details such as payments, penalties and deposits in the best way possible. 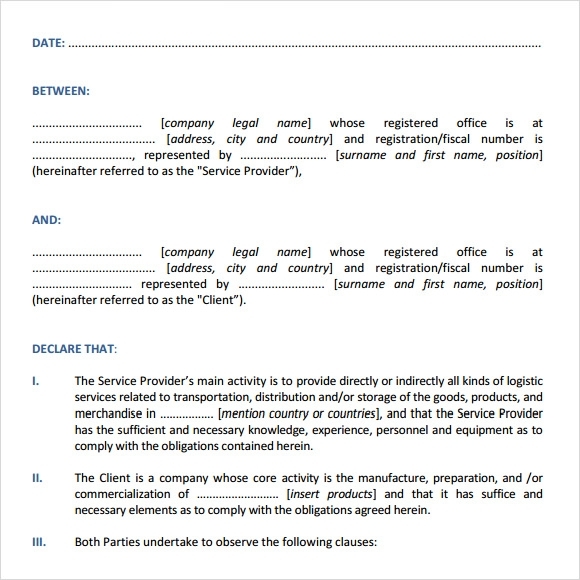 They are needed when companies want to avoid missing out on the important clauses and details of the service agreement. 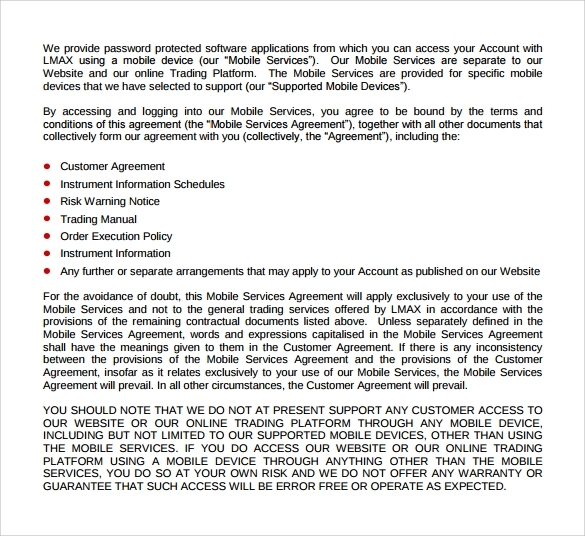 You may like Business Service Agreements. 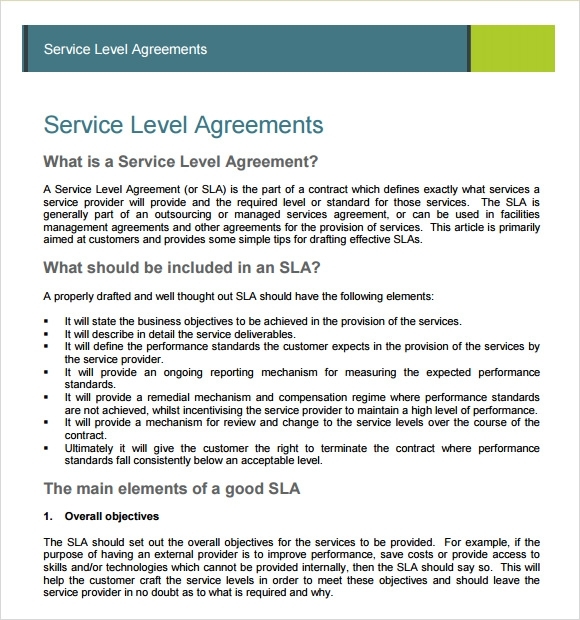 When Does a Company Need Service Agreement Templates? 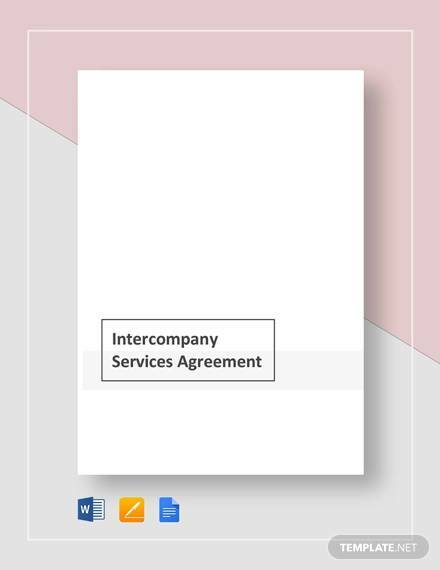 Companies need service agreement templates when they want to draw up accurate and appropriate paperwork for settling all the important aspects of the business relationship that they share with another company or with a client. 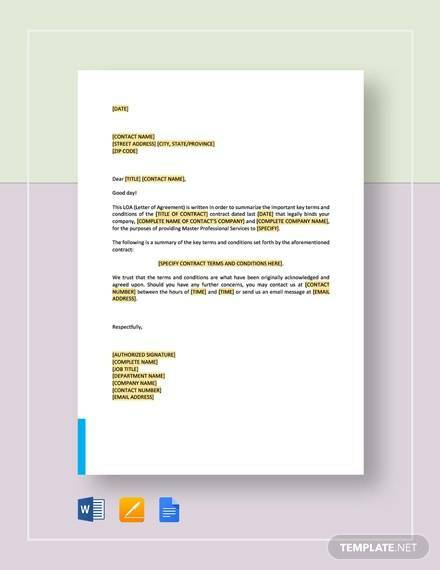 These templates are of good use when businesses indulge in offering their services to another company or when they take the services of another company. 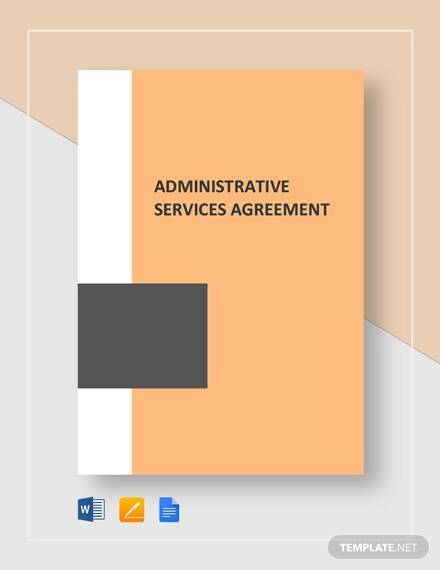 The effective use of service agreement templates helps in drawing up all the important points which further helps in avoiding future discrepancies. 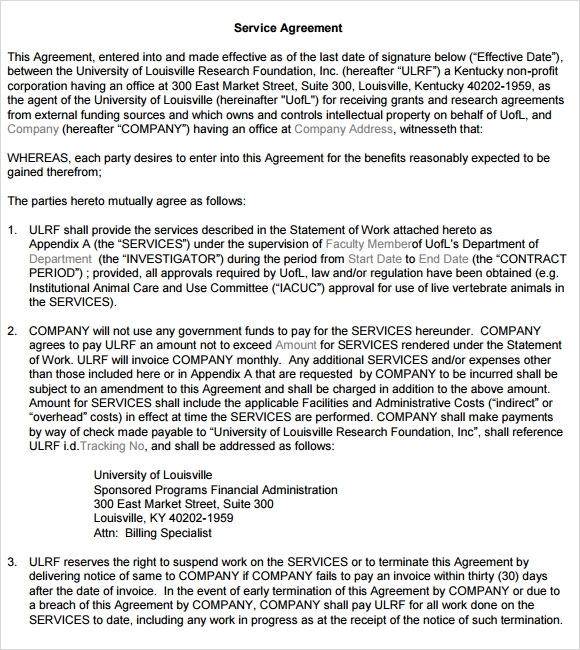 You can also see Consulting Services Agreements. 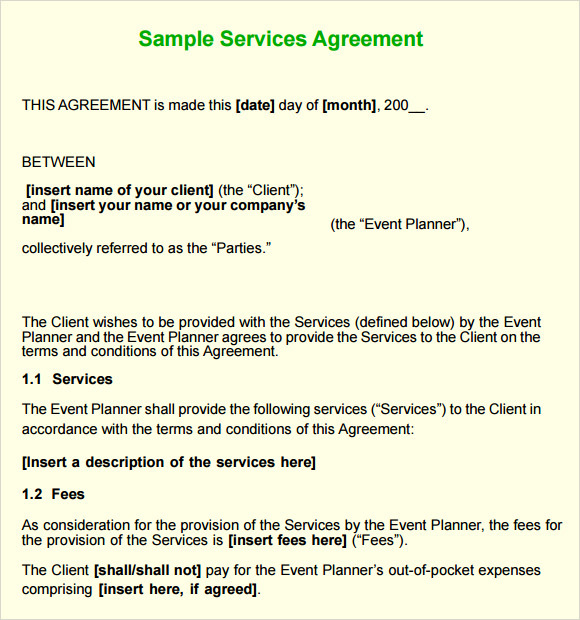 What Are the Benefits of Service Agreement Templates? 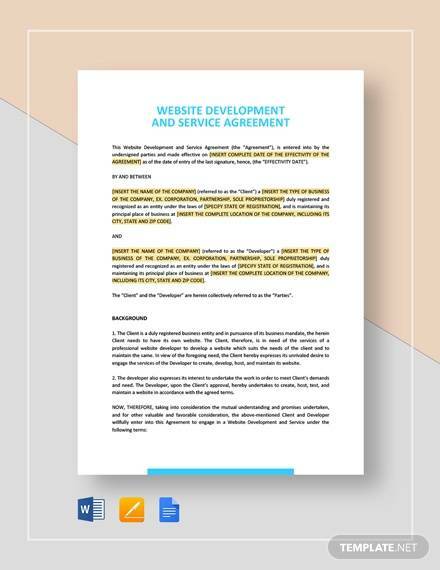 One of the major benefits rendered by the service agreement templates is that they have the right formats that can be used for detailing the entire service agreement in the most professional manner. These templates contain all the information regarding the services offered by a company to its customers. The use of these templates makes the customers feel comfortable when taking the services of different companies.